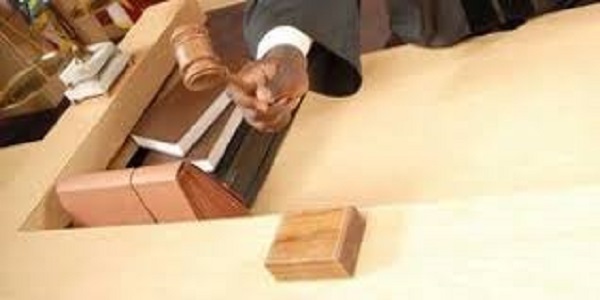 ZIMBABWE – A twenty-six-year-old woman appeared at Mbare magistrates’ court recently accused of dumping her new-born baby at a cemetery. Mercy Madziwa from Waterfaalls, Harare, tied the baby’s neck with her T-shirt and thought she had killed the infant. She wrapped the baby in a plastic and dumped it at St John’s Cemetery. Appearing before the magistrate Ms Gladys Moyo, Madziwa told the court that she got scared after giving birth and thought of dumping the baby. Madziwa is charged with exposing an infant as defined in section 108 of the Criminal Law Codification and Reform Act. She was remanded in custody pending sentence. Circumstances are that on January 8 this year, Madziwa gave birth alone at home. She then tied the baby’s neck using her T-shirt. The court heard that she went on to wrap the baby in a plastic bag and dumped it at St John’s cemetery. A passer-by heard the baby crying in the cemetery and took it to the police. The baby was taken to Parirenyatwa Group of Hospitals where he is receiving medical attention. Madziwa was arrested following investigations.